In Episode 8 we take you to The North Coast of Ohio! 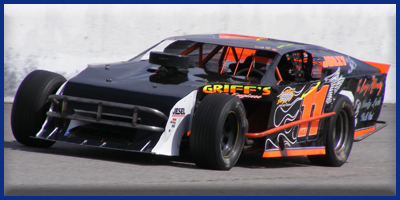 We feature northern Ohio’s own Sandusky Speedway and their 2-Time-Defending Modified Champion Kenny Sharp. We then bring in as our Special Guest, Jill Bauer from Lake Erie Shores and Islands who tells us some awesome things you can do in and around Sandusky when you plan your visit to the speedway. Now that you’ve heard about what a great track Sandusky Speedway is and you’ve listened to one of it’s finest champions, we want to give you even more reasons to get up to the North Coast to see a race at Sandusky Speedway. 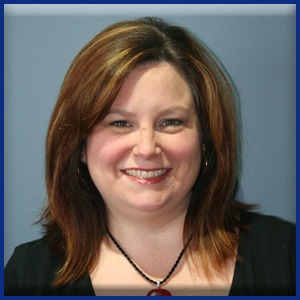 Our Special Guest is Jill Bauer, PR Director of Lake Erie Shores and Islands. LESI is the premier source for Lake Erie tourism information. Listen in as our Fast Lane Sports Show Producer and OhioPodcast.com founder, Tom Suttman, interviews Jill as they discuss all kinds of great ideas for destinations to go, places to stay and things to see and do when you plan your visit to Sandusky Speedway!